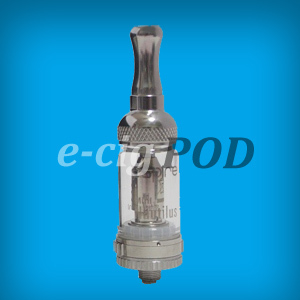 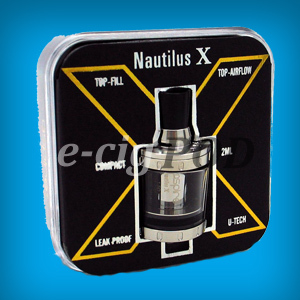 Aspire Nautilus X – E-Cig POD "A better way to vape"
The Nautilus X is the finest tank yet developed by Aspire. 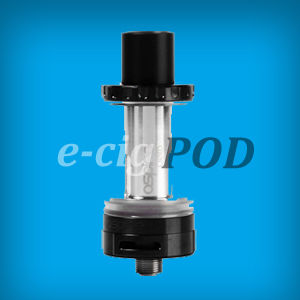 Designed for premium vaping along with increased flavor. The unique U-tech coil technology for maximum airflow performance.